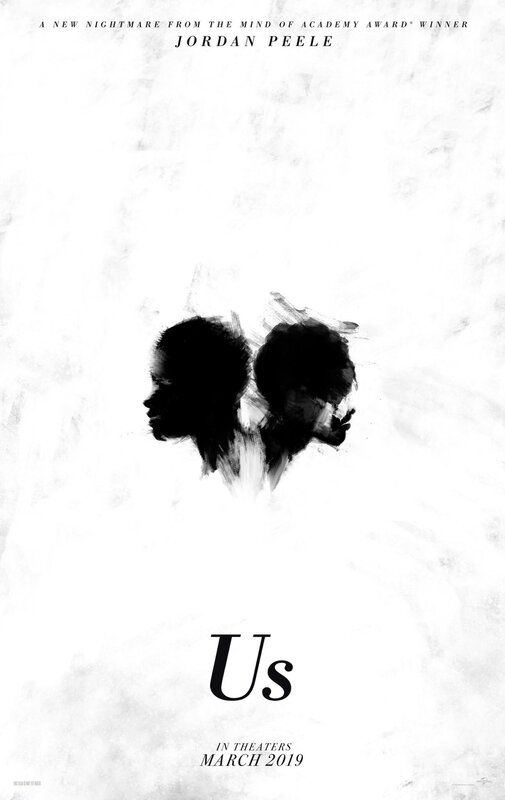 Director Jordan Peele has revealed the second trailer for his new film Us. Us is written and directed by Peele (Get Out), who also produces through his Monkeypaw Productions. Peele is gearing up to produce a remake of director Bernard Rose’s 1992 horror film Candyman and is also busy working on the series Weird City for YouTube Premium, HBO’s Lovecraft Country and the CBS series remake of The Twilight Zone. US arrives in theaters on March 22. Universal Pictures has released the trailer for director Jordan Peele’s new social thriller film Us, his horrific second feature after Academy Award winner Get Out. Get Out was a massive success for Universal and Peele in his directorial debut, earning over $255 million globally off a $4.5 million budget. The film also earned widespread praise from critics and audiences for its deft blend of comedy and horror, as well as its trenchant themes and subtle messages hidden throughout the film. It was nominated for four Academy Awards, with Peele winning for Best Original Screenplay, making him the first African-American writer to win the award. Us is written and directed by Peele (Get Out), who also produces through his Monkeypaw Productions. Catch the film in theaters on March 15, 2019! The title for Jordan Peele’s next movie has been announced as Us, and will be released on March 15, 2019. Visionary filmmaker and Academy Award winner Jordan Peele, who created the blockbuster Get Out, follows that success with another original and provocative thriller: Us. Peele produces for his Monkeypaw Productions alongside Sean McKittrick and Jason Blum. Also producing is Monkeypaw’s Ian Cooper. The film was written and will be directed by Peele. Lupita Nyong’o (Black Panther), Elisabeth Moss (The Handmaid’s Tale), and Winston Duke (Black Panther, Avengers: Infinity War) are in various stages of talks to star in Us.